"This is going to put Central Islip on the map," Islip Town Supervisor Angie Carpenter told more than 50 people at Central Islip High School. Central Islip is a step closer to seeing a revitalized downtown after officials on Monday unveiled potential finalists for a nearly $10 million state grant. A rehabilitated Carleton Avenue corridor could include a new community park, historical trail and sewer connection. It could feature three new mixed-use apartment buildings and enhanced streetscapes, and existing commercial property owners could be reimbursed for renovations. “This is going to put Central Islip on the map,” Islip Town Supervisor Angie Carpenter told more than 50 people at Central Islip High School. 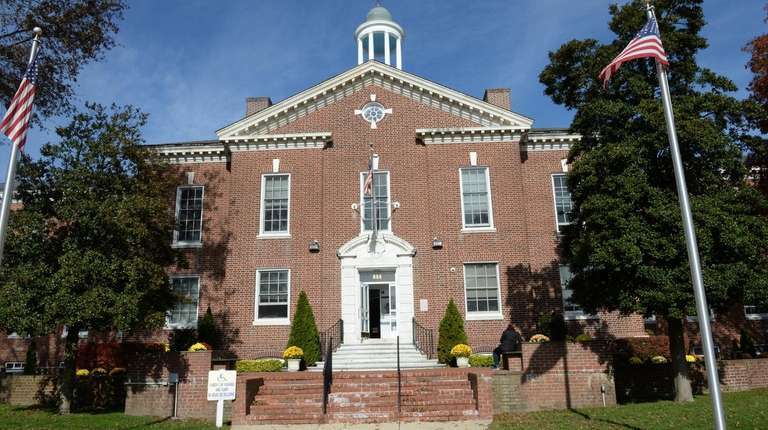 The applicants are seeking a total of $14.7 million in state funding, $5 million more than the grant provides, said Jee Mee Kim, of consulting firm HR&A Advisors Inc.
A planning committee will vote on the final list of proposals to include in a strategic investment plan during a meeting on Monday at 5 p.m. at Islip Town Hall. State officials will then determine which projects to fund. The projects would invest $19.3 million, including the grant, into the community and create more than 130 jobs, Kim said. Officials said they also plan to recommend redeveloping an old Methodist Church using a different funding source because it is outside the boundaries of the revitalization plan, Kim said. Residents raised concerns about the projects exacerbating parking troubles, congestion and overcrowded schools while missing an opportunity to expand access to the Long Island Rail Road station. Kimicoe Grace, an Army veteran and stay-at-home mom, said she would have liked for the revitalization plan boundaries to be bigger so that more of the community could benefit from improvements such as a sewer connection and new parks.